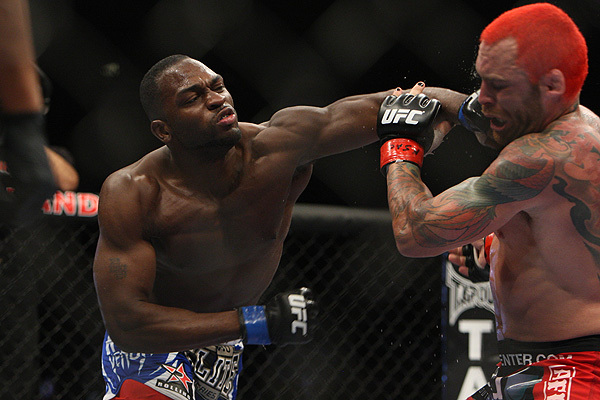 Derek Brunson: Back On Track As a UFC Middleweight Contender? 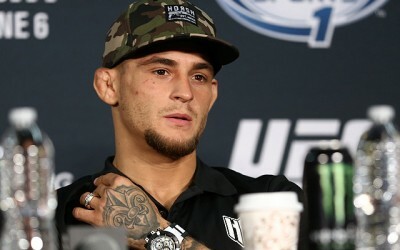 Whenever an MMA fighter comes to the UFC from another organization, fight fans and pundits always want to know if this particular fighter will be able to maintain the same kind of momentum they built against their past opponents. It’s a really interesting question, and honestly, it’s hard to answer, because no two people react the same way when they’re in the spotlight. Some of them embrace it and thrive like nobody expected, whereas others get overwhelmed and end up putting too much pressure on themselves, which results in a lackluster performance. Derek Brunson came to the UFC as a legitimate middleweight contender. He started his career fighting on the regional circuit in North Carolina, along with some stints in small organizations in states along the I-95 corridor. While going undefeated in his first six professional fights and beating every single opponent in less than half a round, Brunson joined Strikeforce, a fight organization founded by Scott Coker that went on to house some amazingly talented fighters. Brunson went on to win his first three Strikeforce bouts, with two going to decision. At that point, he was a stellar 9-0. 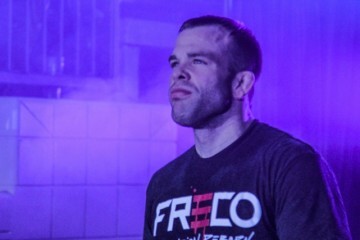 He decided to fight former The Ultimate Fighter winner and UFC veteran Kendall Grove in another organization called ShoFight, where he had an opportunity to win a championship. Brunson, unfortunately, lost the fight in a close split decision. 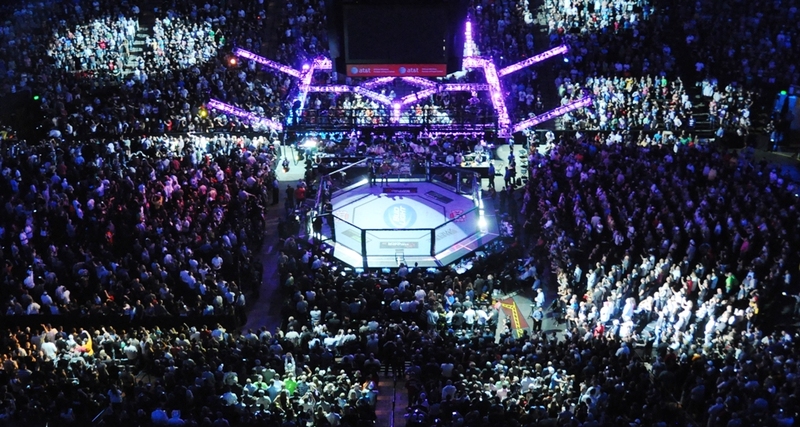 He decided to go back to Strikeforce for what would end up being the organization’s fourth-to-last event before shutting down. 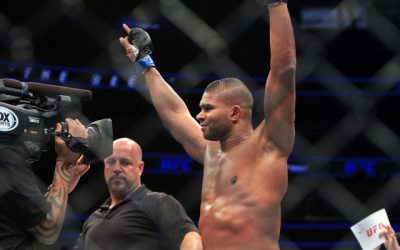 In that fight, Brunson took on Brazilian powerhouse Ronaldo “Jacare” Souza in a bout that ended disastrously for Brunson, who lost in just 41 seconds via knockout. This was his first knockout loss. 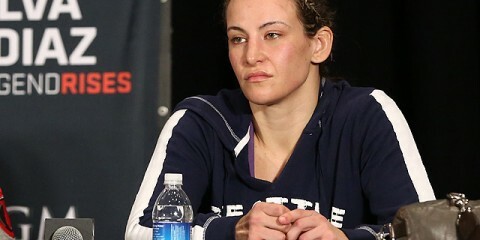 Following the two-fight skid, Brunson joined the UFC with a still very solid 9-2 record. 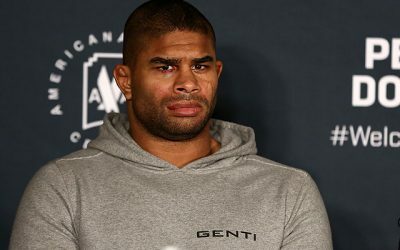 Over the next three years and nine months, he won seven of his first eight fights in the UFC, losing only to Yoel Romero in an exciting three-round “Fight of the Night” outing. Five of his victories in this stretch came by knockout or submission. At one point, he actually won four fights in a row, all by knockout and almost all in less than half of a round. His next fight was against powerful striker Robert Whittaker. This was a huge opportunity for both fighters to get a win and move up in the ranks. Unfortunately, Brunson suffered his second knockout loss in the UFC, as the Aussie native finished him in just over four minutes. Following the loss, Brunson battled in a fairly well-contested fight against Brazilian legend Anderson Silva at UFC 205, where “The Spider” won via unanimous decision. So, with another two-fight losing streak, Brunson had his back up against a wall. At the recent UFC Fight Night 110 event in Auckland, New Zealand, Brunson faced another Aussie native, Dan Kelly, who’s an incredibly talented judoka, also known for his toughness. Brunson tested Kelly very quickly and went on to knock him out in just over one minute to score another impressive finish. 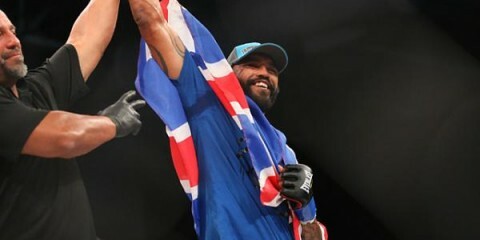 With this recent win in New Zealand, Brunson might be able to get back on track and possibly work his way up to fight for the title in the future. It appears to be a bit of a long shot, though. 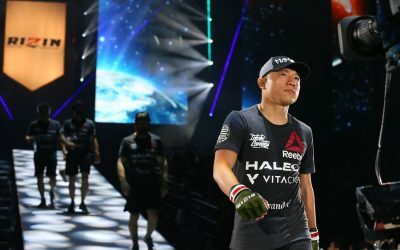 He has a history of coming up short in big fights against significant opponents, such as Jacare, Romero and Whittaker, all of whom knocked him out. Brunson, 33, hasn’t lost his ability to take shots, as many start to do after the prime of their careers. However, the train might be pulling up to that station very soon. If Brunson wants to make a run at the title, it needs to happen pretty soon. He’s ranked No. 8 in the UFC’s middleweight poll, so that gives him pretty good clout to get into the title picture with big wins over ranked opponents. His win over Kelly doesn’t do much, though, other than help him get back on track. 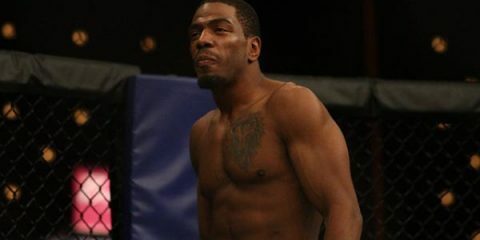 Brunson is coming out of one of the best camps in the world at Jackson-Wink MMA, which houses multiple former champions. 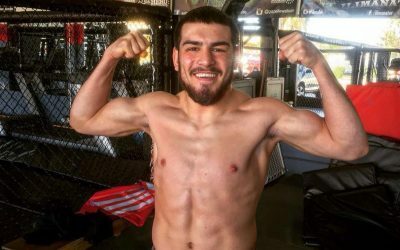 He can climb back up the divisional ladder, where he would do very well against opponents like former UFC titleholder Chris Weidman, former Strikeforce champ Luke Rockhold and even current UFC kingpin Michael Bisping. Will Brunson be able to find championship success? 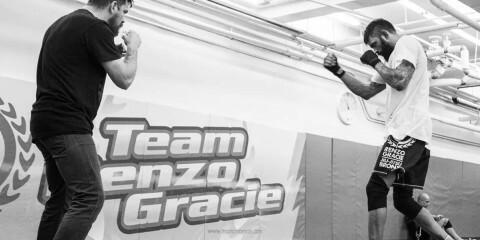 As long as he can put all of his skills together and consistently beats high-ranked fighters, there’s no reason he can’t make it to the top. Kevin Ehsani was originally born in Southern California, later moving to Bay Area. He is now back in LA, where he currently resides. 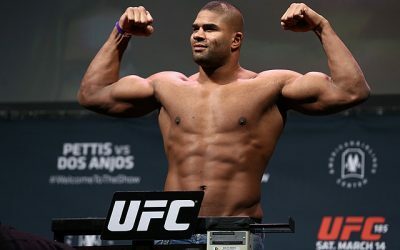 He has been an MMA fan since 2007, previously training Brazilian Jiu-Jitsu and boxing, but never fighting on a competitive level. Kevin has a Bachelor's degree in Broadcast Journalism from San Francisco State University. His passion has always been writing and journalism, previously covering MMA for Politicus Sports, while currently hosting and producing his own podcast called Hammer Fist Radio.